Acute Cholecystitis is the inflammation of the gallbladder, an organ located below the liver that helps the body digest the fats. Acute Cholecystitis is a serious condition that needs medical attention right away. It is one of the major complications of gallstones. The common cause of acute Cholecystitis is gallstones and damages to the gallbladder. Initial treatment involves fasting to rest the gallbladder and by receiving fluid through IV to prevent dehydration. If there is an infection, your doctors may give you an antibiotic and a pain reliever medication. If your condition keeps on recurring, your doctor may recommend surgery to treat your condition. You will be given pain medications to minimize the pain and antibiotics to fight infections. 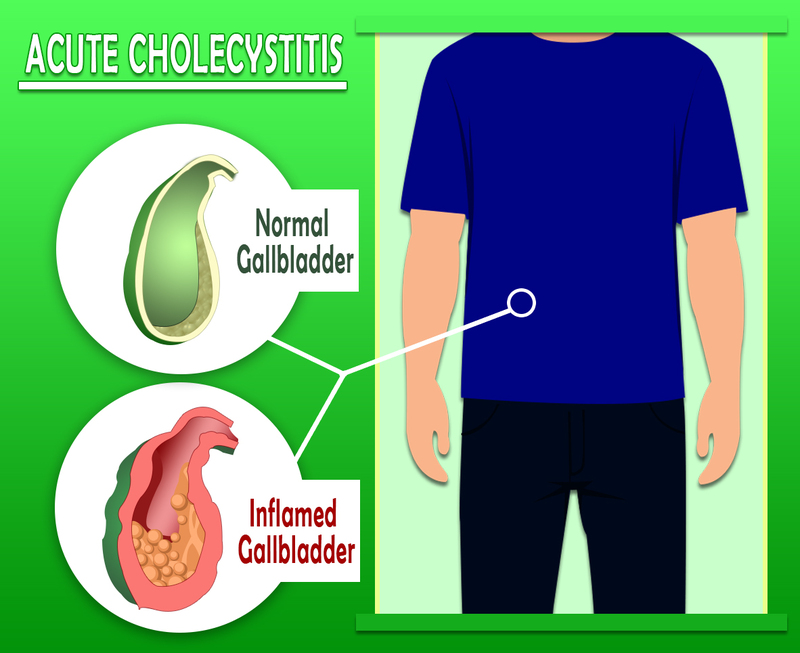 Preventing Acute Cholecystitis is not always possible but you can reduce your risk of having this kind of illness by cutting your risk of gallstone. Watch your weight-being obese or overweight increases your risk of developing gallstones.